Molly White, left, and Hugh Shine, right, face off in state House District 55. Editor's note: This story has been updated with additional reaction from Rep. Molly White. Boston said that state GOP chair Tom Mechler appointed her as supervisor of the recount and that 10 teams of three people tallied the votes, while each campaign assigned 10 poll watchers. 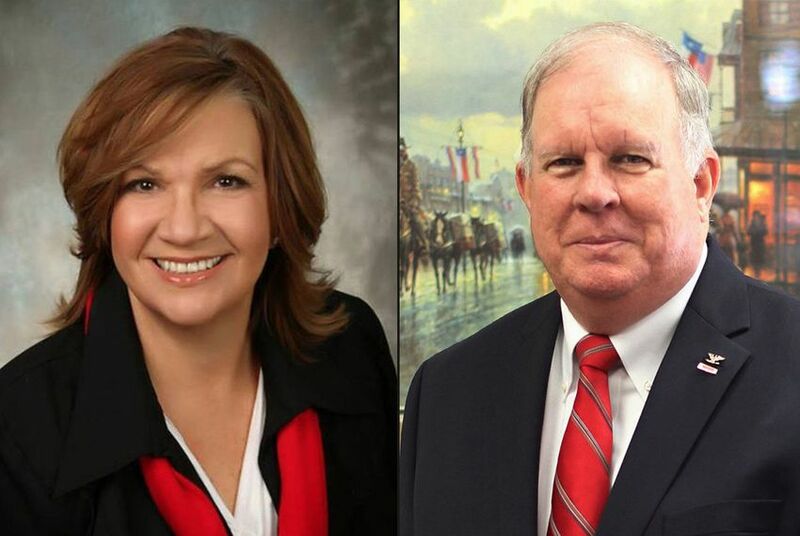 Later on Thursday night, White posted to Facebook to inform supporters of the results, promise to serve out the remainder of her term, and scold Bell County election administrators for allegedly failing to count 106 votes in precinct 105 on election day. "Were it not for our recount these people's voices never would have been heard," the post read. "Every vote counts and I hope the elections administration in Bell County has learned from this experience."